Manini Beach is one of our favorite places. On the Big Island’s Kona cost, Manini Beach moves from grey sands to grass to a’a lava. When the waves are really pumping, surfers enjoy some fantastic breaks. 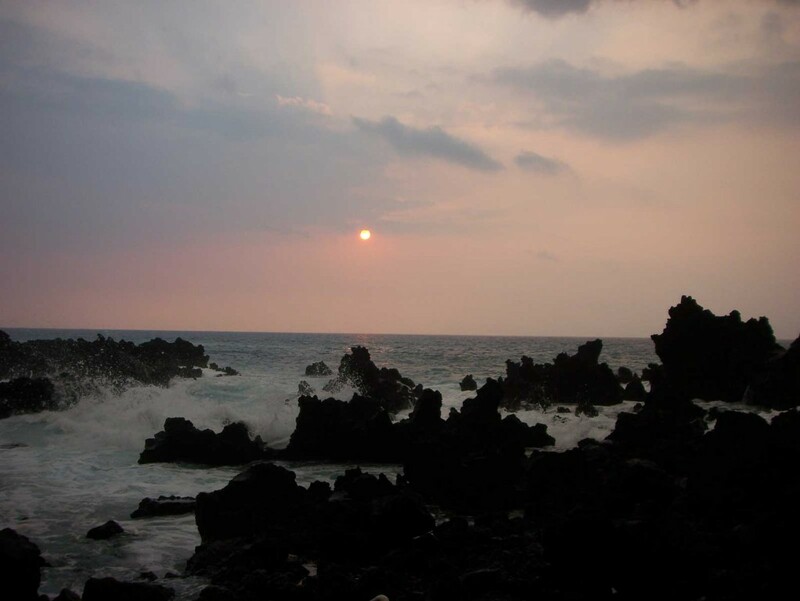 On normal swell-height days, Manini is calm and offers beautiful sunsets over tide pools and black lava rock.